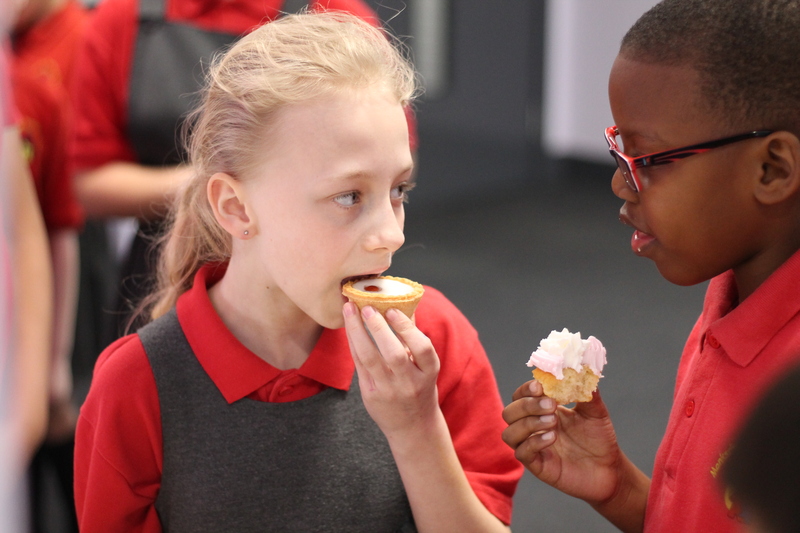 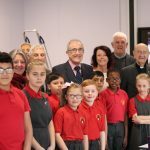 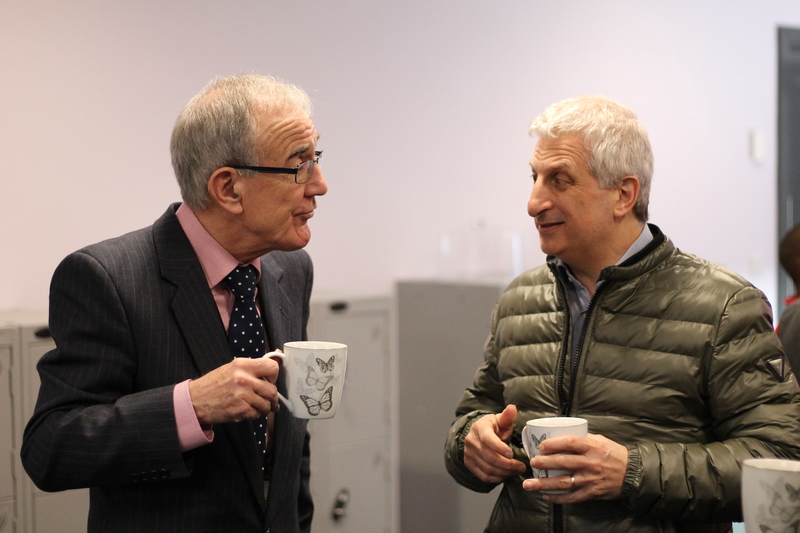 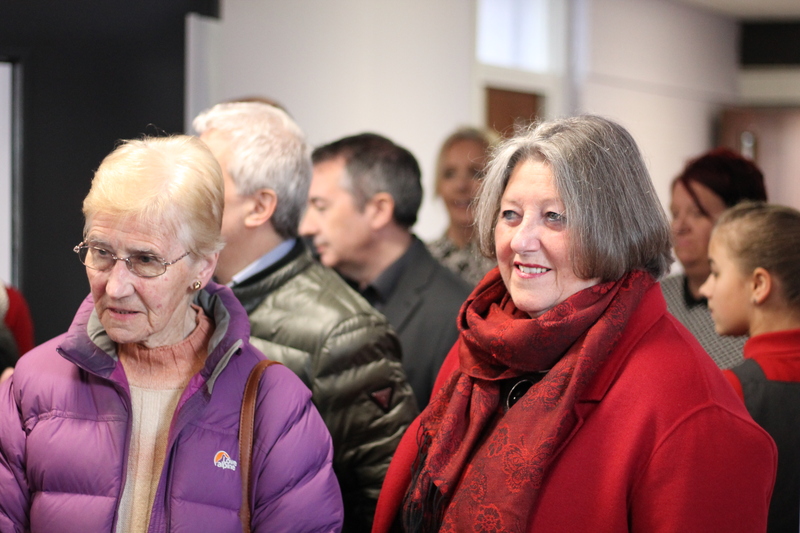 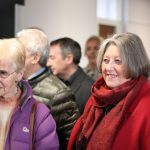 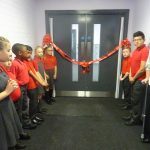 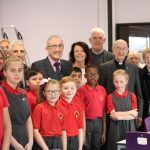 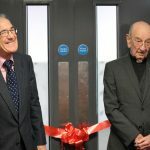 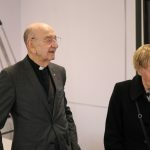 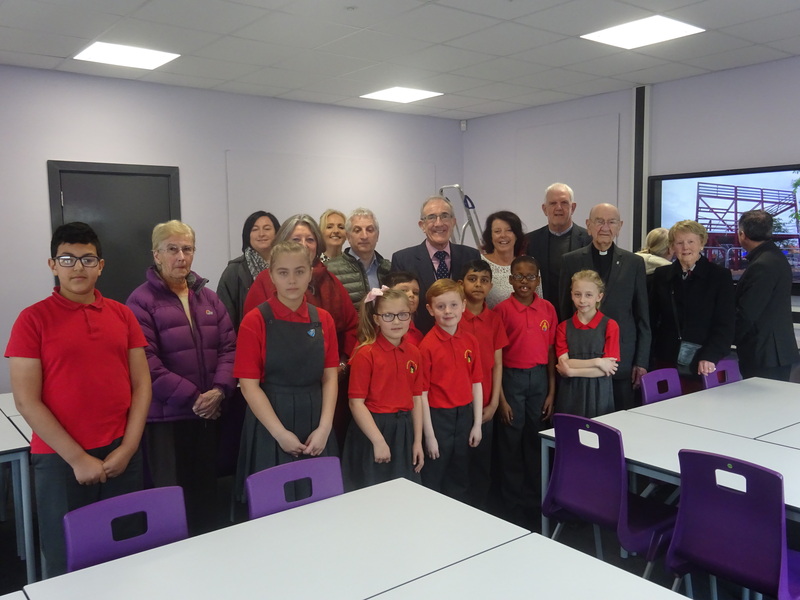 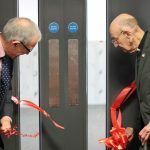 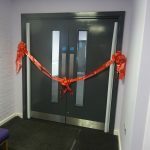 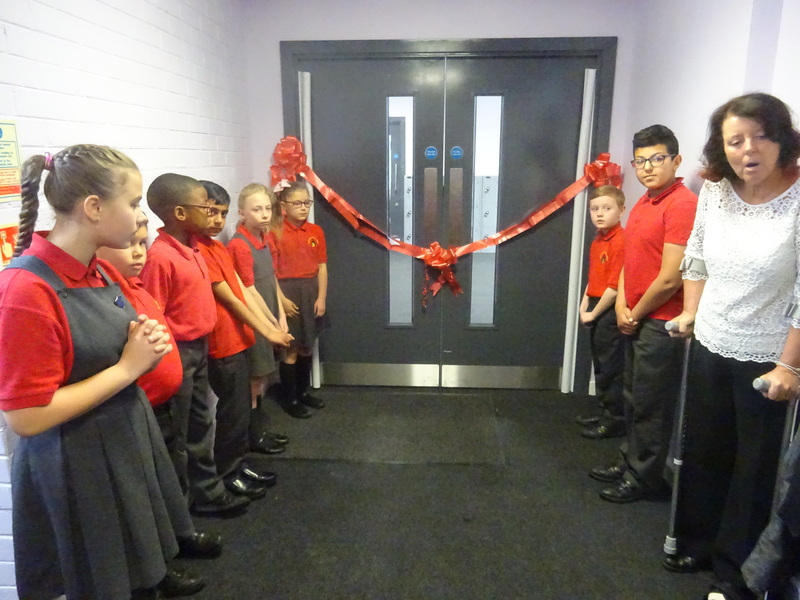 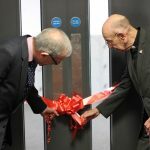 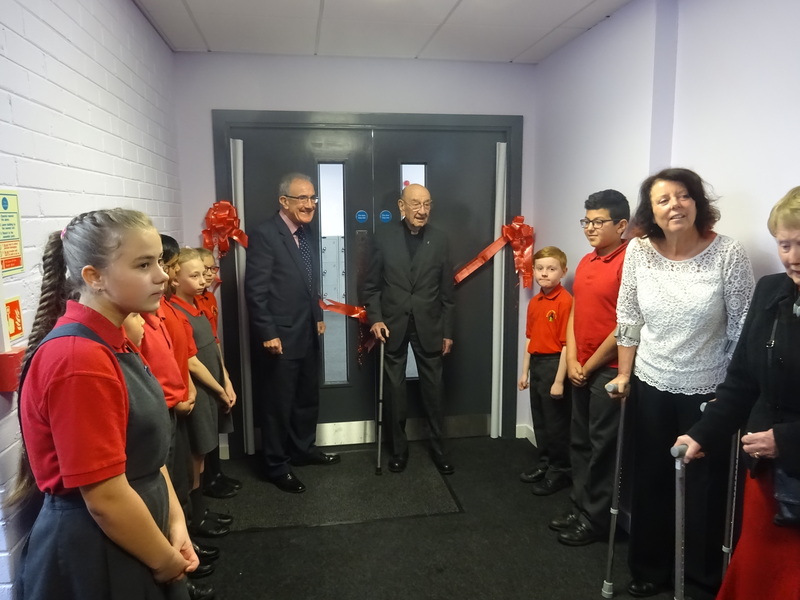 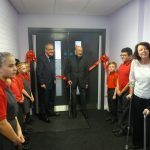 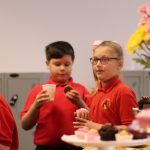 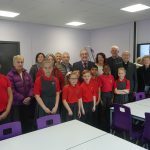 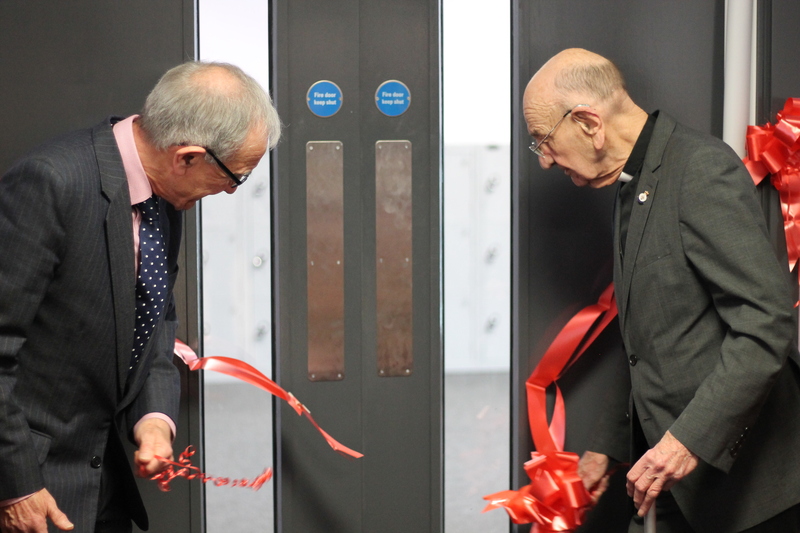 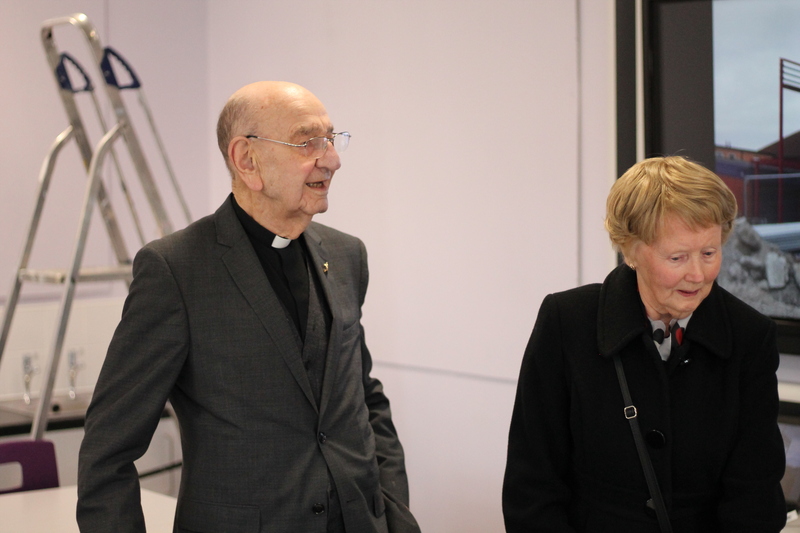 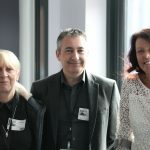 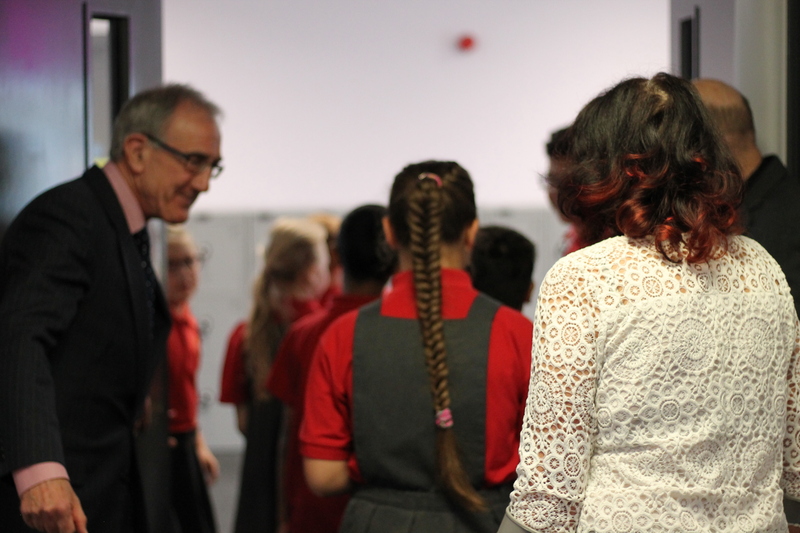 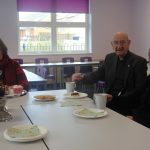 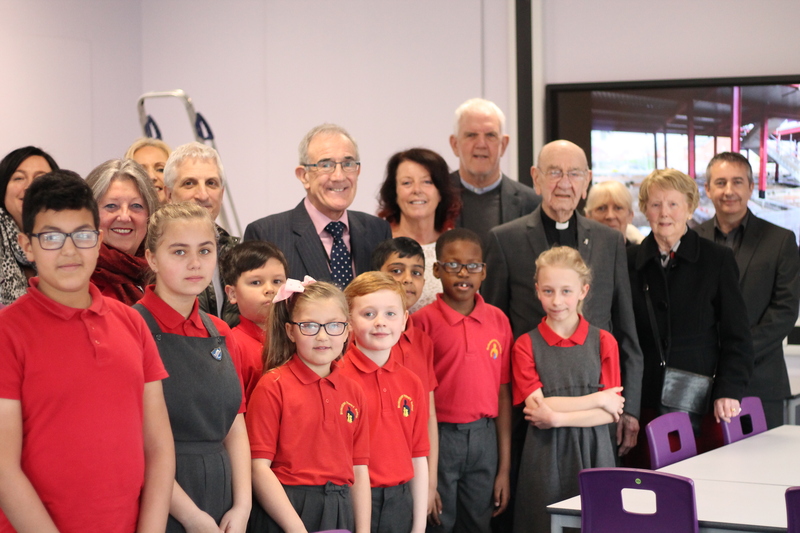 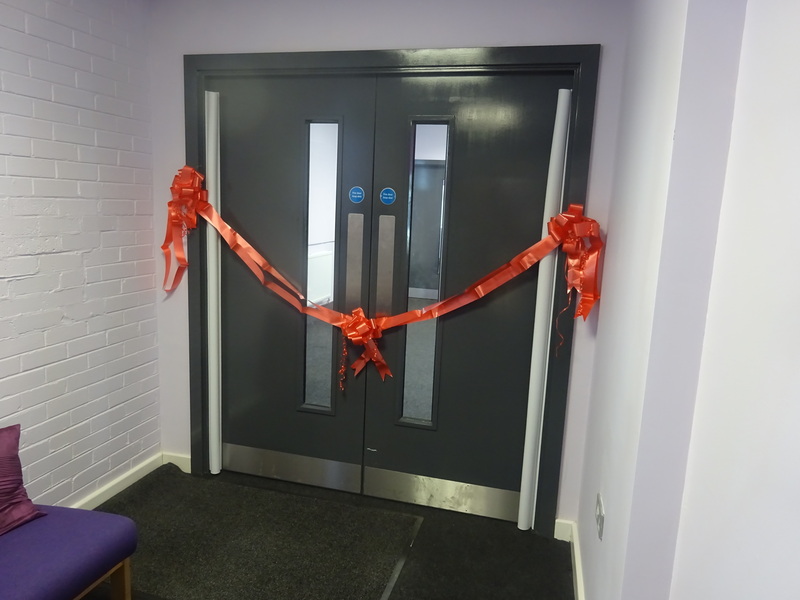 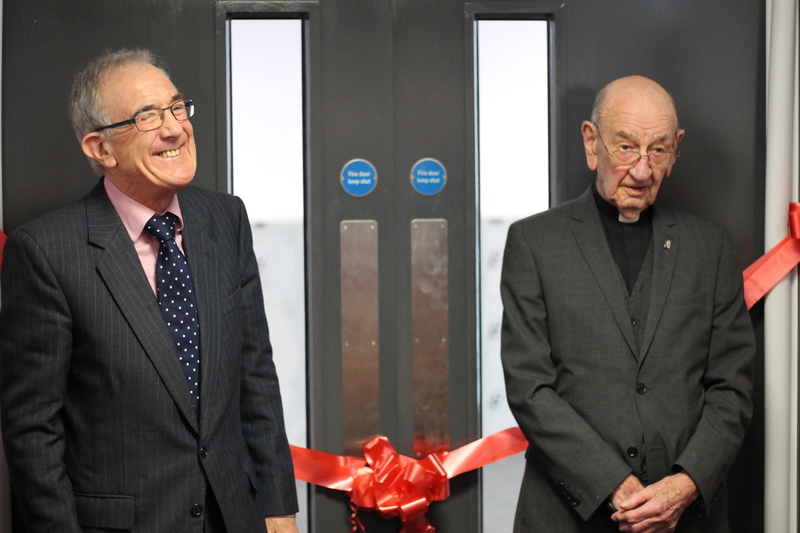 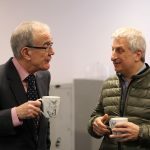 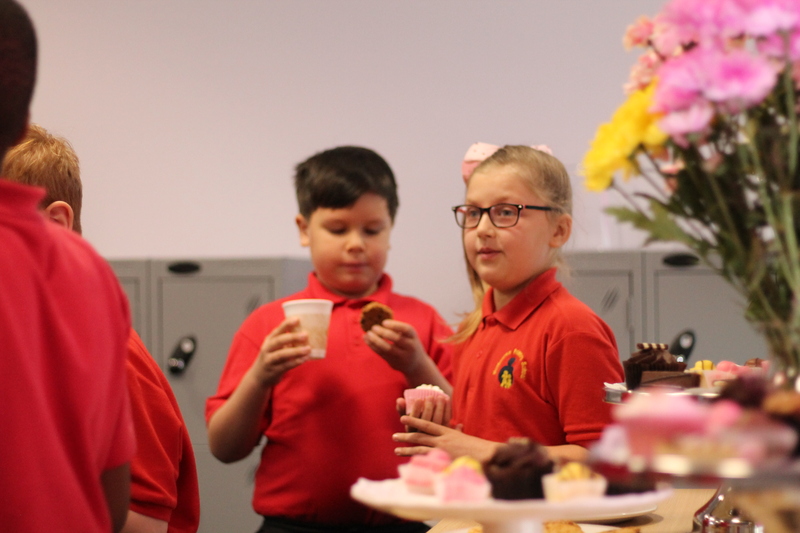 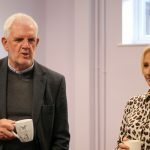 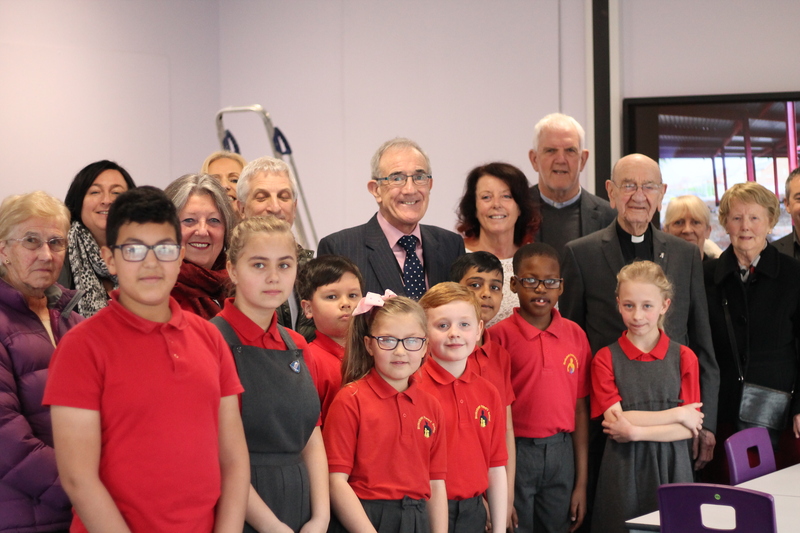 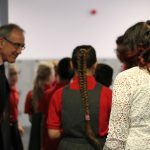 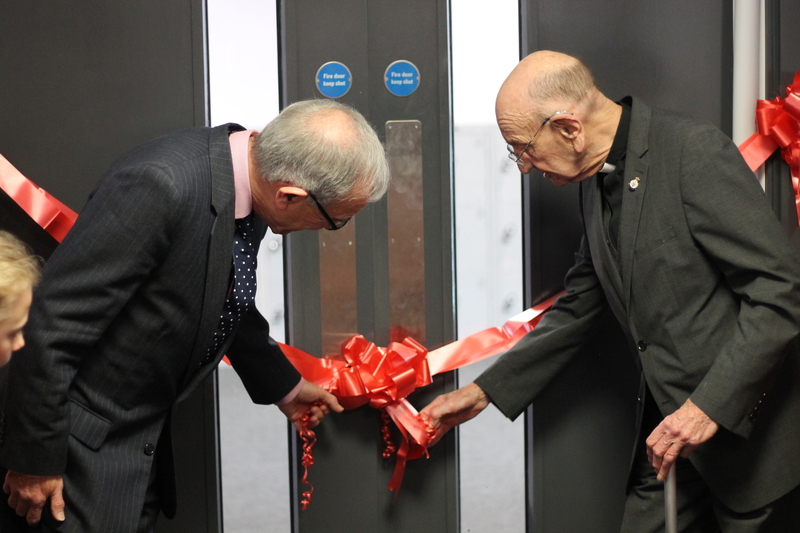 On Friday 29th of March, as Canon Todd remarked, the grand exit from the EU didn’t happen, but there was a grand occasion at our school when our new extension was declared officially open! 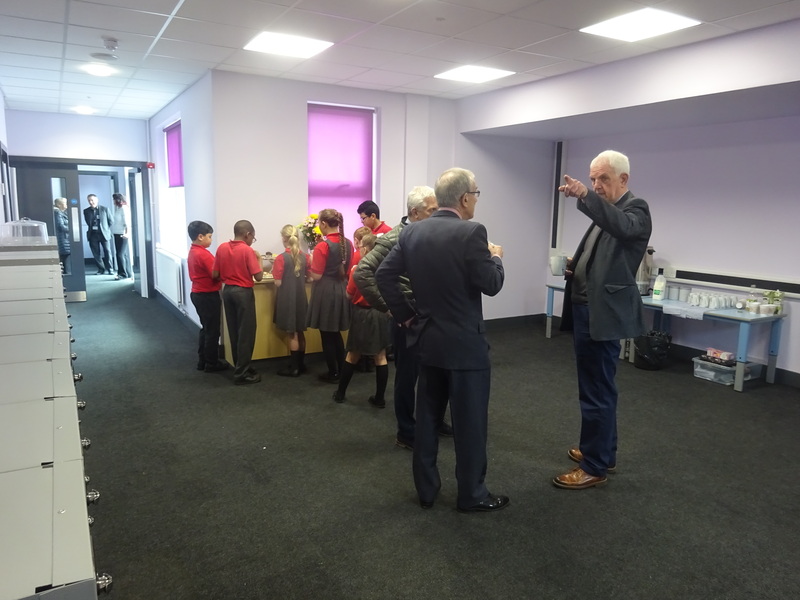 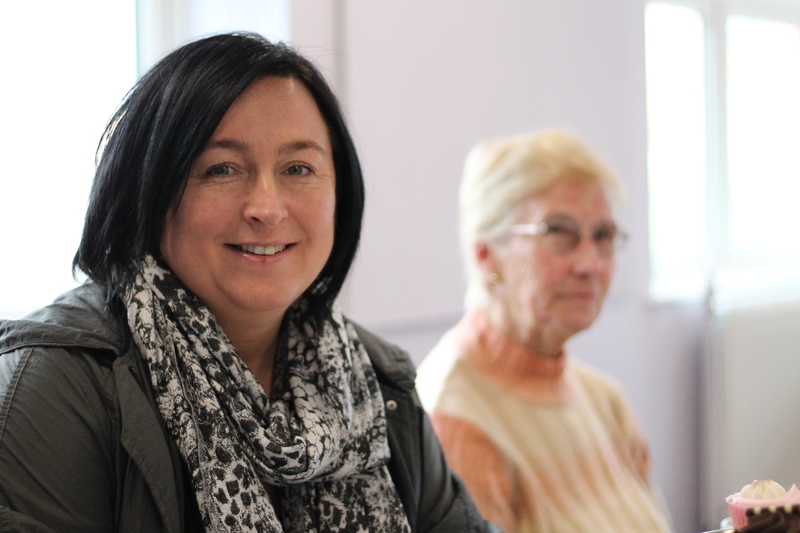 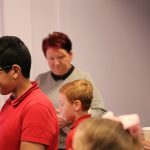 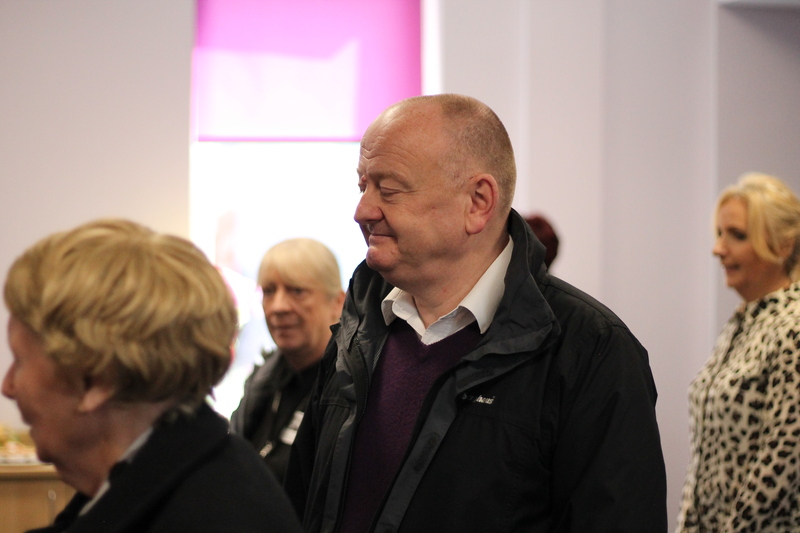 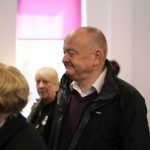 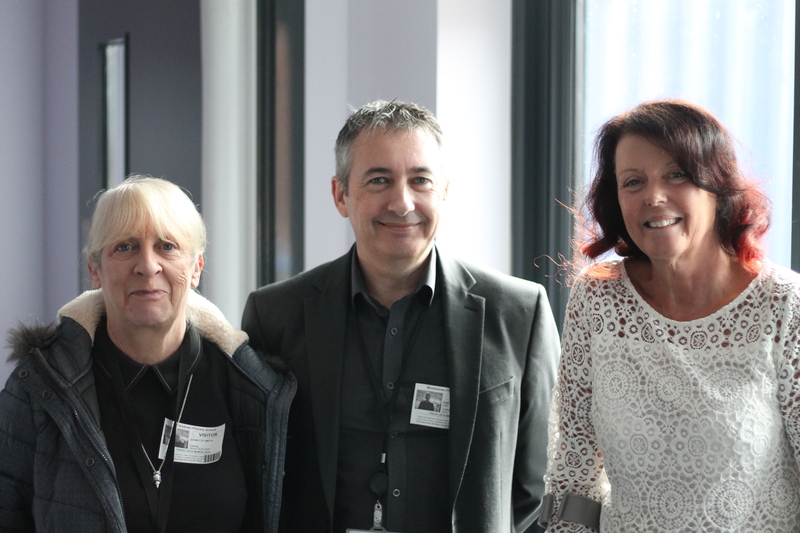 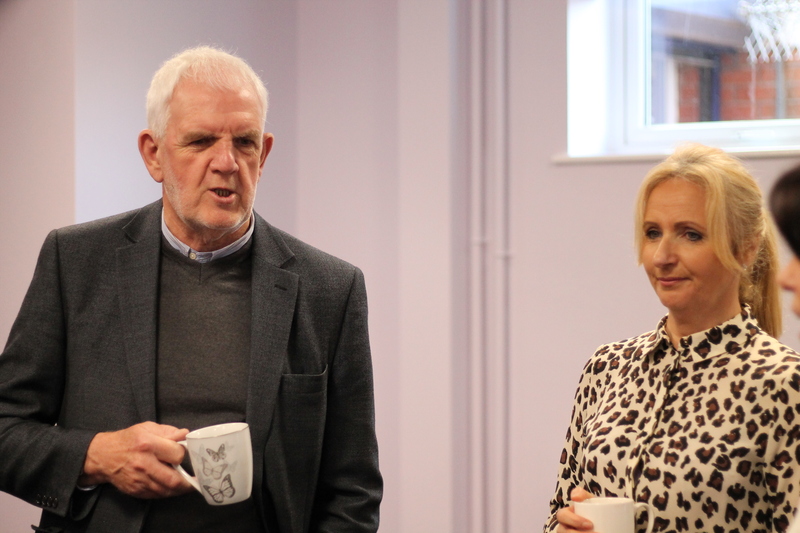 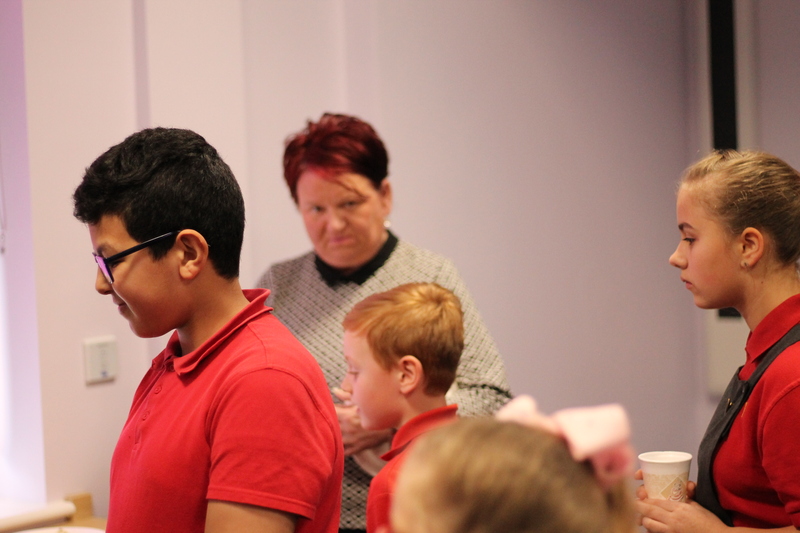 Amongst the guests were some of our children, councillors, council representatives, staff and governors. 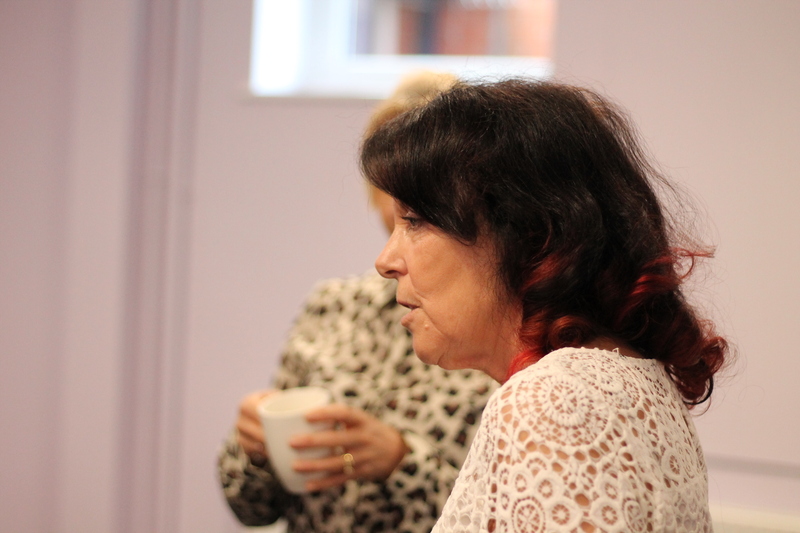 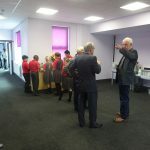 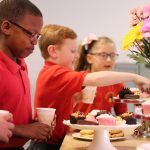 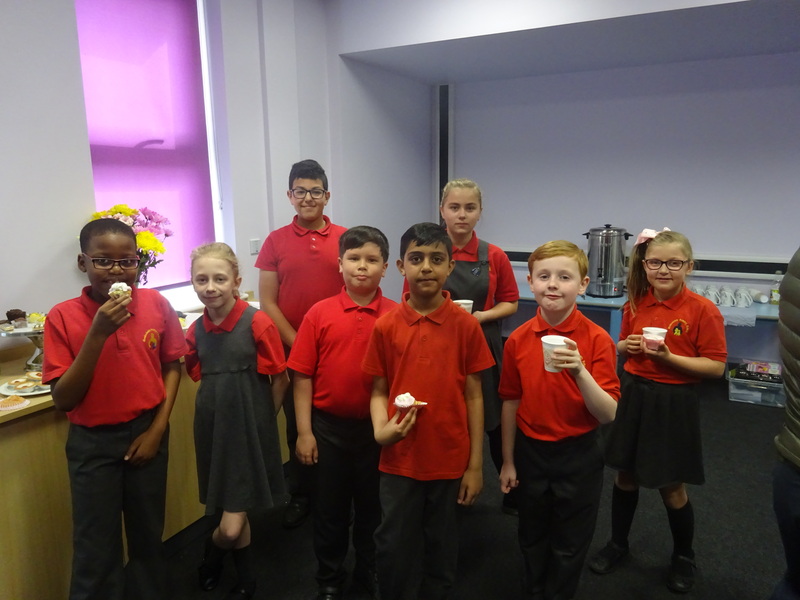 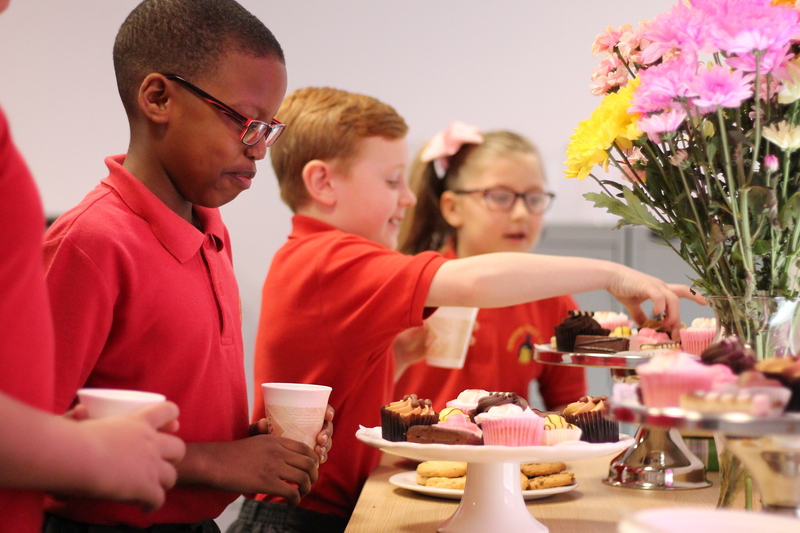 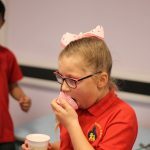 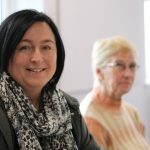 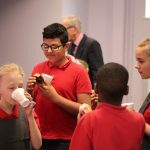 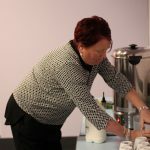 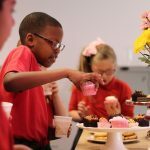 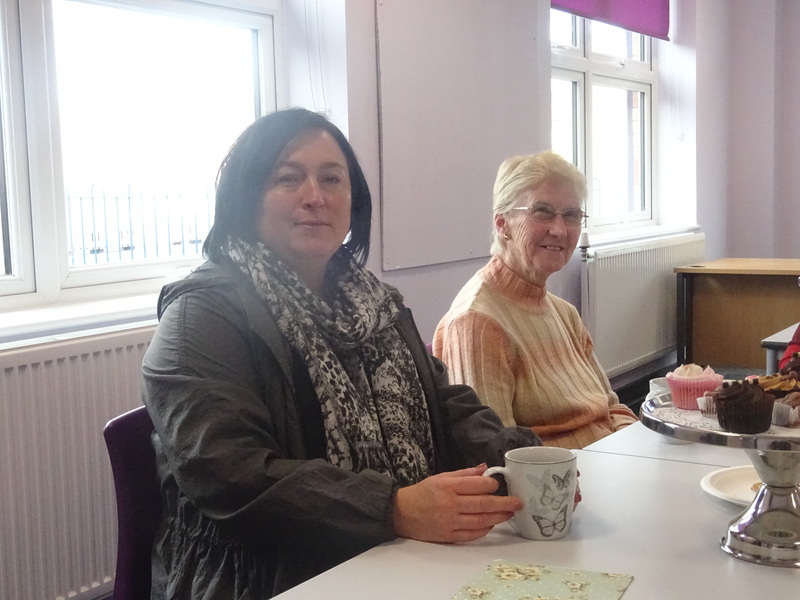 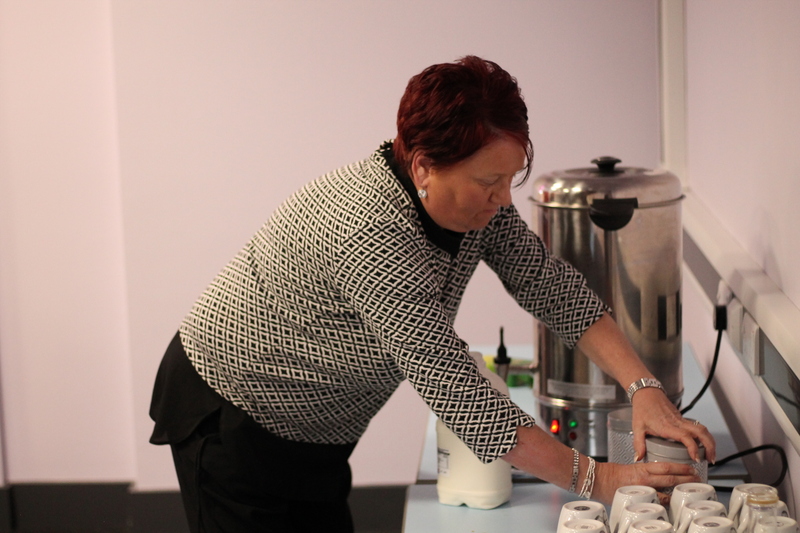 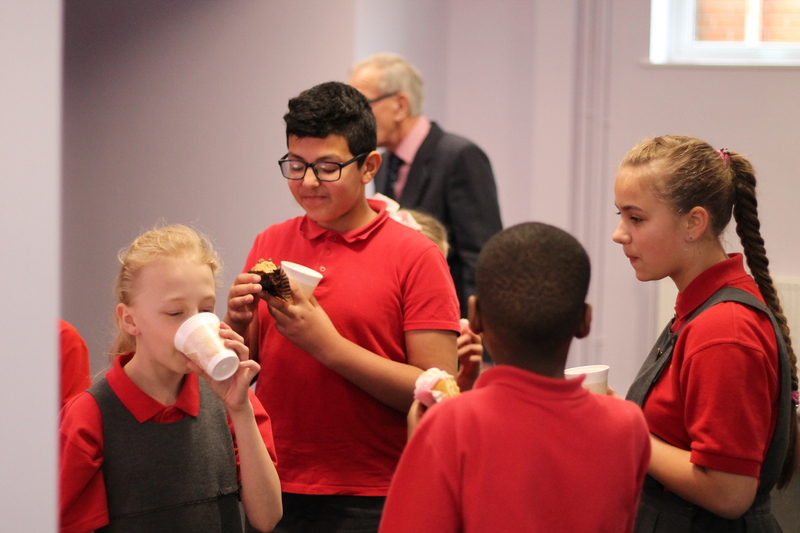 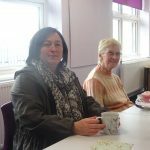 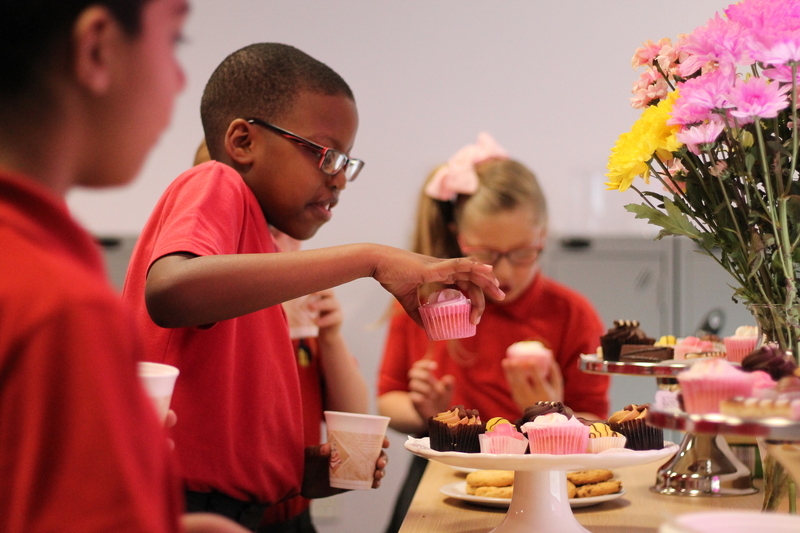 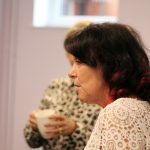 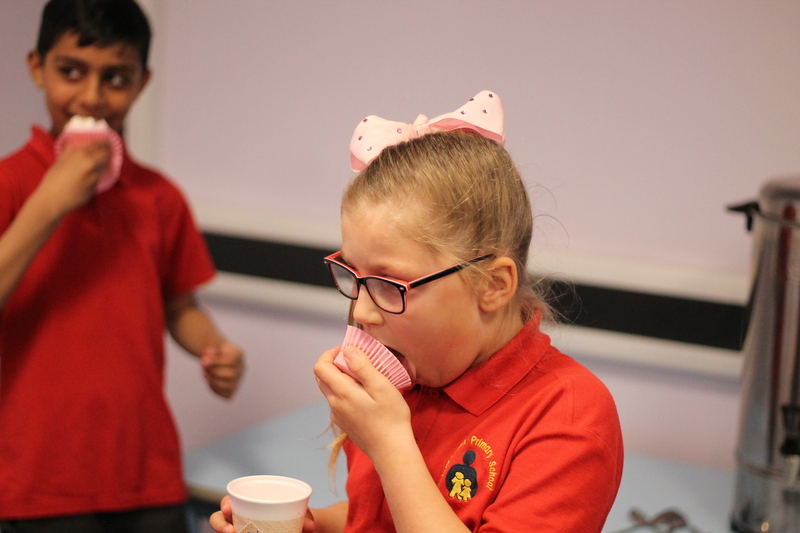 Once the opening ceremony finished, guests were provided with tea, coffee, juice, biscuits and cakes. 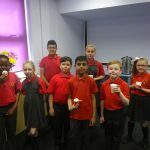 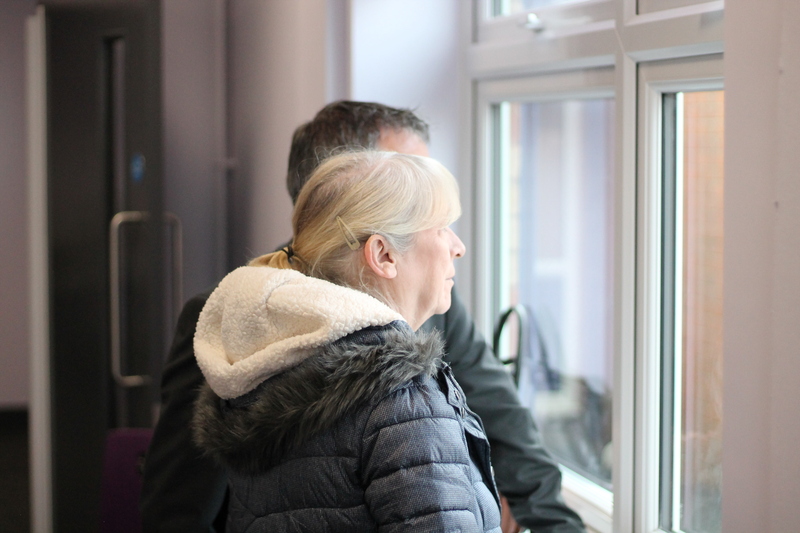 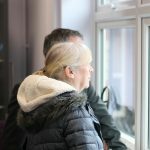 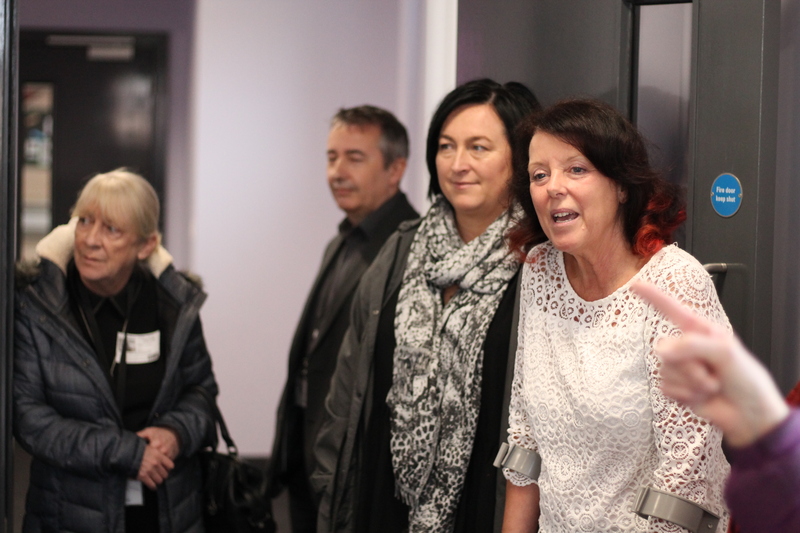 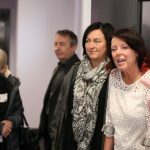 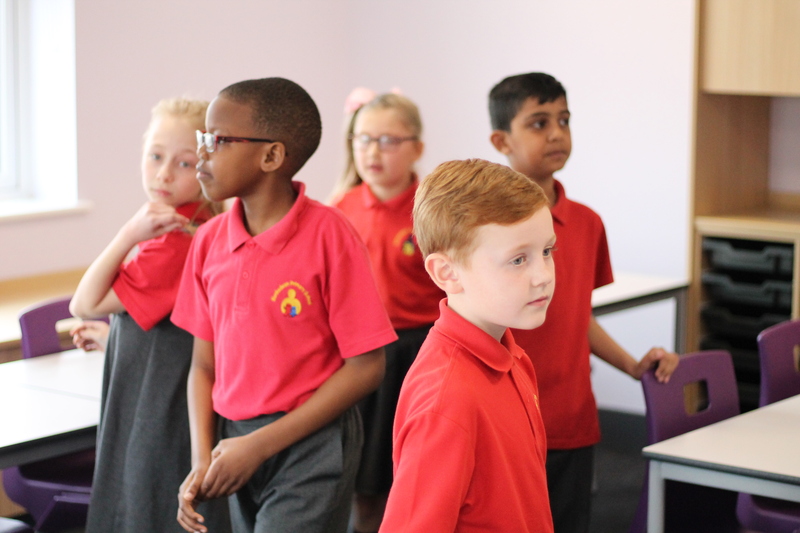 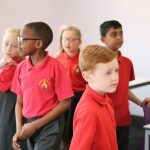 They then had a chance to explore our new building, where videos were playing of the construction of the building, as well as our infant building and historic photographs.